This summer is about to challenge our wills to be dapper, will you cave under the pressure or will keep your cool. The temperatures are on the verge of scorching; how will you stay style strong? Well not to worry Mr. Harper and I are in your corner fighting for you with some style and drink ideas that will help you keep your cool while in the midst of these summer months. What keeps a man cool? Well that is simple, it is the look, a mood an over stroke of confidence permeating from his core. How is it accomplished, by being intelligently put together for the occasion and the weather? 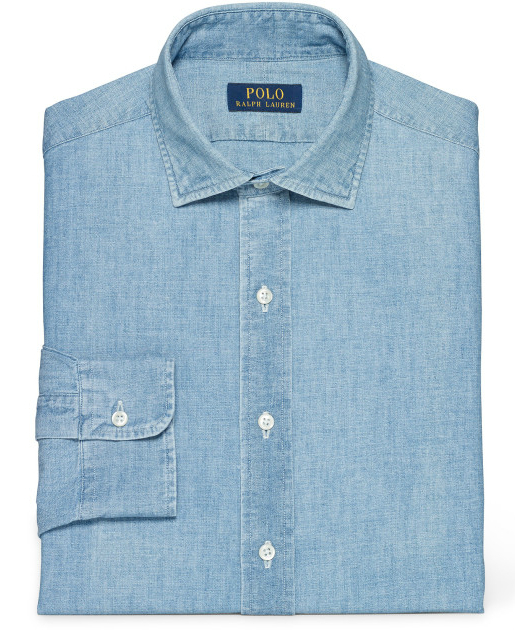 Ideally, for the summer cotton and linen are the go to fabrics to get you through it. 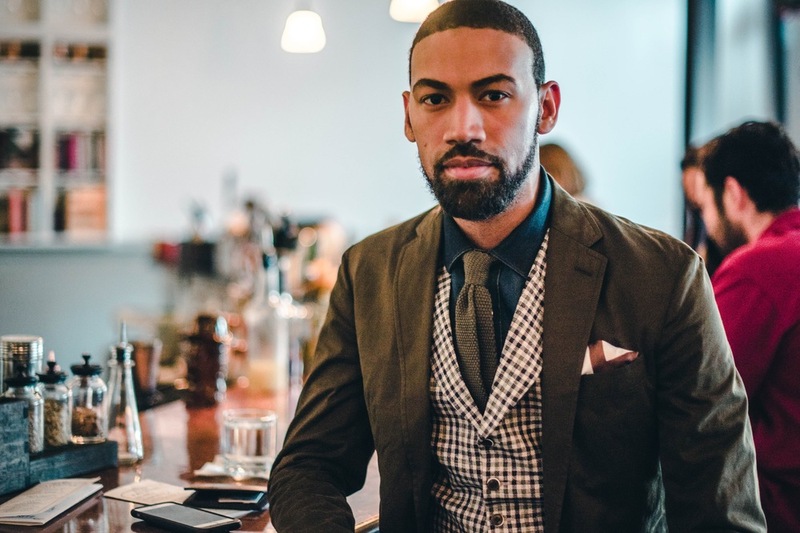 I pulled this linen suit out as the perfect summer go to and since this particular fabrication makes it a bit casual I mixed it with this awesome bold yet neutral check vest from SuitSupply to give it that extra element of pizazz. I called in the Calvary with this thin cut denim/chambray shirt, I like the rugged element it provides along with the texture of a knot tie to create a lovely equilibrium. To top it off the festivity of the pocket was just the sprinkles to top it off. 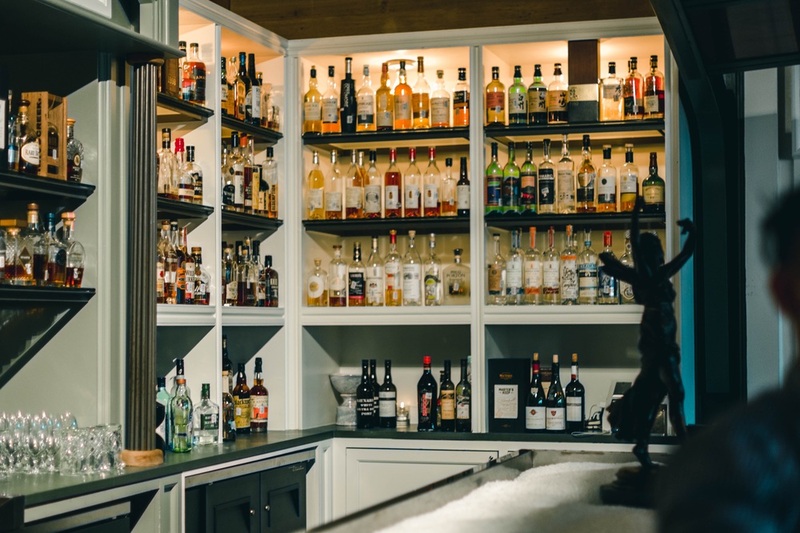 A good drink can be a relaxing summer staycation, a sweet escape at your favorite bar. Mr. Harper and I have come together once again to help you stay refreshed with a fine craft cocktail. We are delighted to announce the Harper's Tango. Mango and Pineapples bring a tidal wave of tropical flavors to the IW Harper. It's a waltz of decadence in a cup as it chills you down completely. This tango will certainly to be a seasonal favorite.